Enjoy the gas BBQ hook up on your deck and the outdoor pool and hot tub among the building’s amenities. 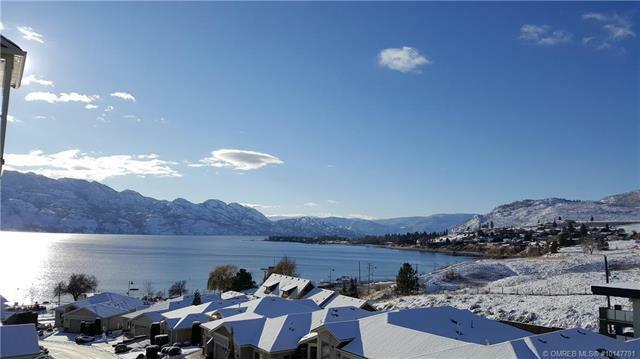 Well priced with convenient access to Okanagan Lake, and just a few minutes drive to all West Kelowna has to offer. 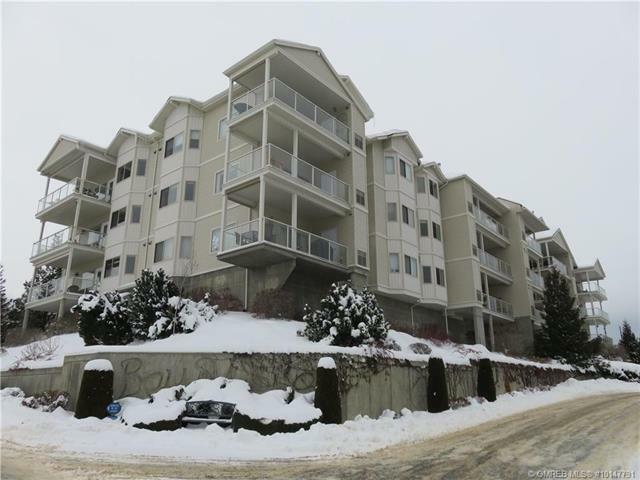 Call me at 250.859.0532 to arrange a visit to this well-priced gem.